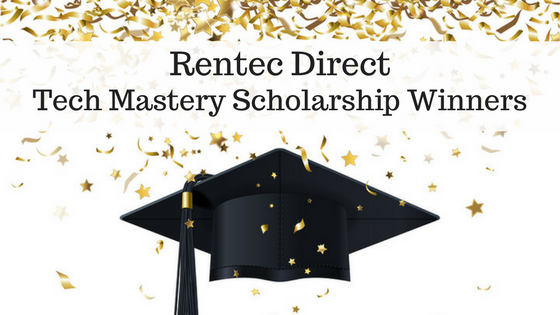 Rentec Direct is pleased to announce the recipients of the Rentec Direct Tech Mastery Scholarship for Fall 2016. The Tech Mastery Scholarship program from Rentec Direct aims to assist undergraduate and graduate students with achieving their academic dreams and future goals. 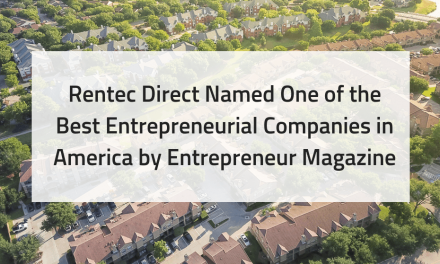 As part of the award process, Rentec Direct asked applicants to submit an essay that explains, in their view, how technology has evolved to make an everlasting impact for internet based organizations in the last 5 years. Essays are judged on creativity, humor and content. Click on the links under each recipient’s bio to see what they had to to say about the evolution of technology. 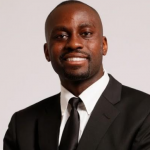 Albert is a senior at Rutgers University in New Jersey. Albert is completing a triple major in Computer Science, Applied Mathematics and Economics and hopes to be a Software Developer one day. 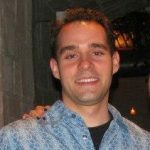 Jared is a freshman at Western Governors University in Salt Lake City, UT. Jared studying Information Technology with an emphasis in Information Security and hopes to be work in Cyber Security for law enforcement or the government one day. Rentec Direct introduced the Tech Mastery Scholarship in 2016 for students pursuing an education in computer science or technology. The next deadline for the Tech Mastery Scholarship is April 15, 2017. Rentec Direct will offer up to four $500.00 scholarships per year to outstanding college students pursuing an education in Computer Science, software development or other closely related fields of study. For more information about eligibility, requirements, and upcoming deadlines visit Rentec Direct’s Tech Mastery Scholarship page. 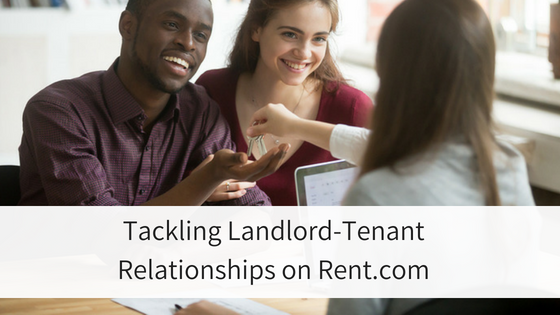 Is my landlord being foreclosed on?